Unfortunately most people find moving stressful and this should never be the case. At Optimum Moving, we understand the hassles that come with moving and we use our years of experience to lighten the burden for movers in or out of Spring Lake, NJ. We use the latest moving innovations to plan, pack, lift and unpack making the moving process fast and easy. We offer affordable packages to our clients to ensure they experience a smooth relocation process. Spring Lake is situated in Monmouth County and has a population of 3,001. This city was formed as a borough in 1982 and has ever since developed to become a coastal resort for members of the high society. Spring Lake has the highest percentage of municipality in the US. Spring Lake holds an annual 5 mile run which attracts thousands of runners and is listed as one of the top 100 races in America. 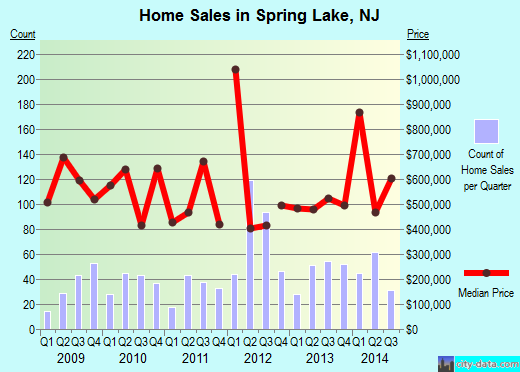 In Spring Lake, out of the 3,001 residents, 59% have lived in the same house for an average of five years. The average cost of a house in this city costs $976,149 with most houses featuring three bedrooms. Statistics show that that 50% of residents in Spring Lake have lived in different houses within the county. House or condo owners have been estimated to live on their properties for an average of 17 years with renters having lived in the same house for an average of one year. Whether you are moving property for short or long distances, Optimum Moving has got you covered. We have amassed years of experience in the moving business and our profound knowledge of NJ local areas enables us to understand our clients’ needs. We specialize in both commercial and residential moving needs. So, whether you are moving priced antiques or fragile items, we have specialized packing and lifting equipment to ensure your possession is safely delivered to the final destination. Try Optimum Moving and get amazed at our professionalism! Want to learn more about a Spring Lake Move?